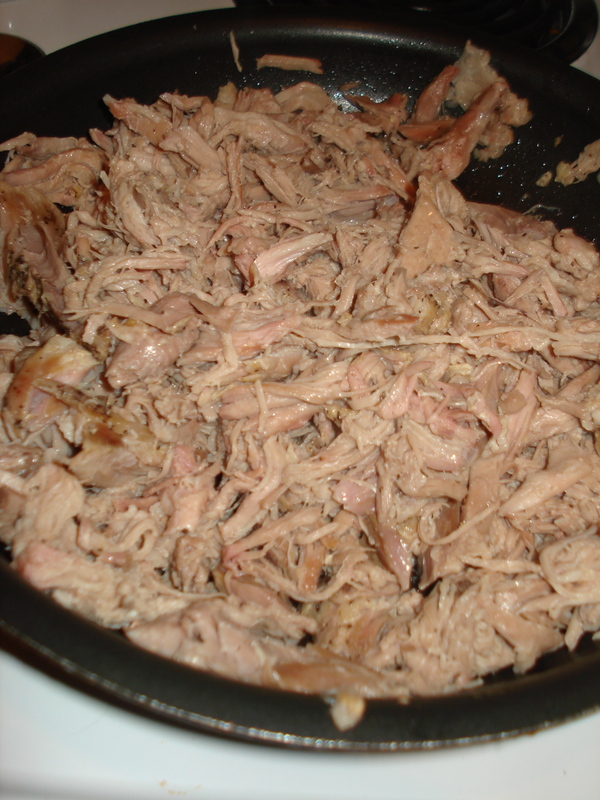 This is another quick and easy crockpot recipe that I discovered from food.com. I made a few changes to the recipe. I like this recipe because there’s so much room for creativity, you can really tailor it to what you and your family like in your pasta. I also love this recipe because, well I get home from a long day and already have a meal 99% made. 1. In skillet heat olive oil, add garlic and onion. Once golden yellow, add ground beef and cook. 2. Transfer drained and cooked ground beef to crackpot. Add ALL other ingredients, except for tortellini. Cook on low for 6-8 hours. 3. Add tortellini, stir to combine. 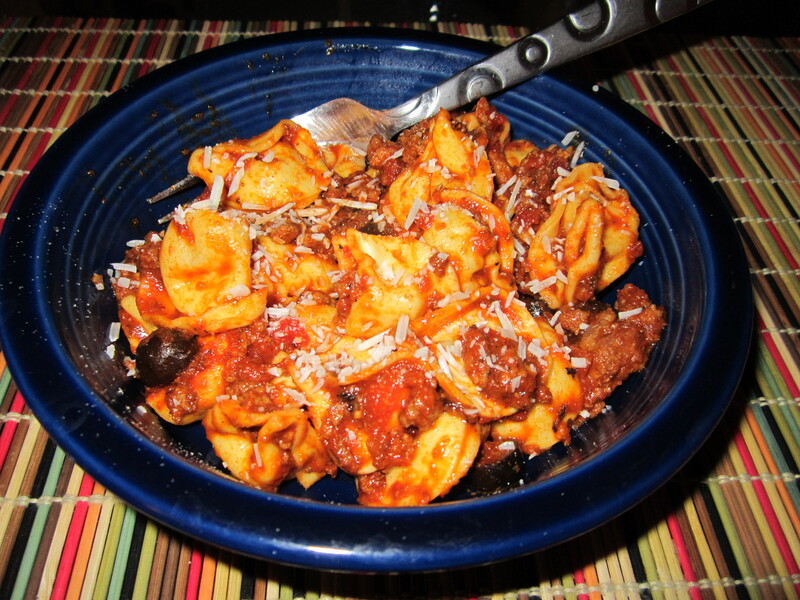 Cover crockpot on low for 15-20 minutes, until tortellini is tender. Sprinkle with parmasean cheese if desired. So I made up my own recipe. It’s actually pretty similar to the pot roast I made one day last week. The meat will FALL off the bones and will be so so juicy. It’s such an easy recipe and it’s so healthy for you because all the fat just melts off as it cooks all day long. Not to mention you can do so many different things with all the left overs! 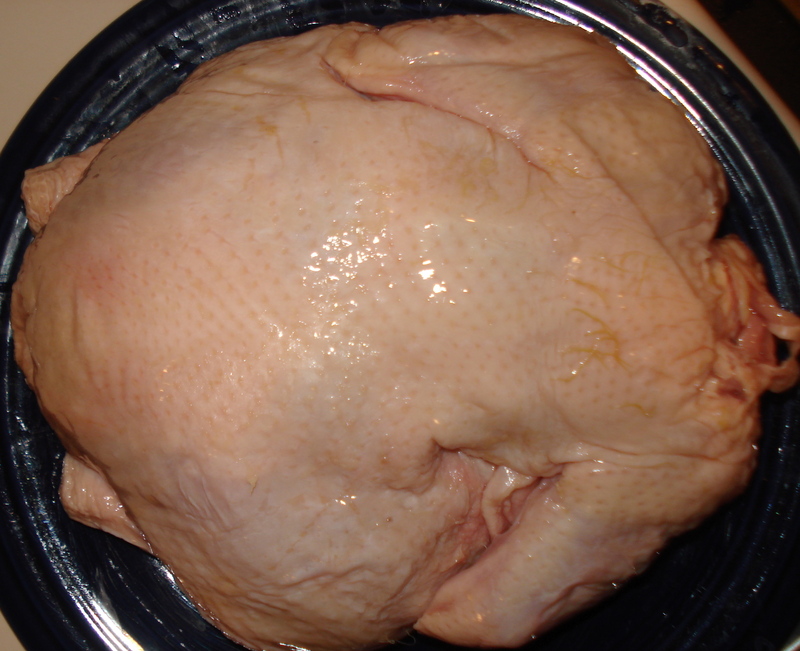 Now getting the chicken ready, is the worst part (for me at least).. you have to remove all the skin off the chicken and you must remove everything from the inside. 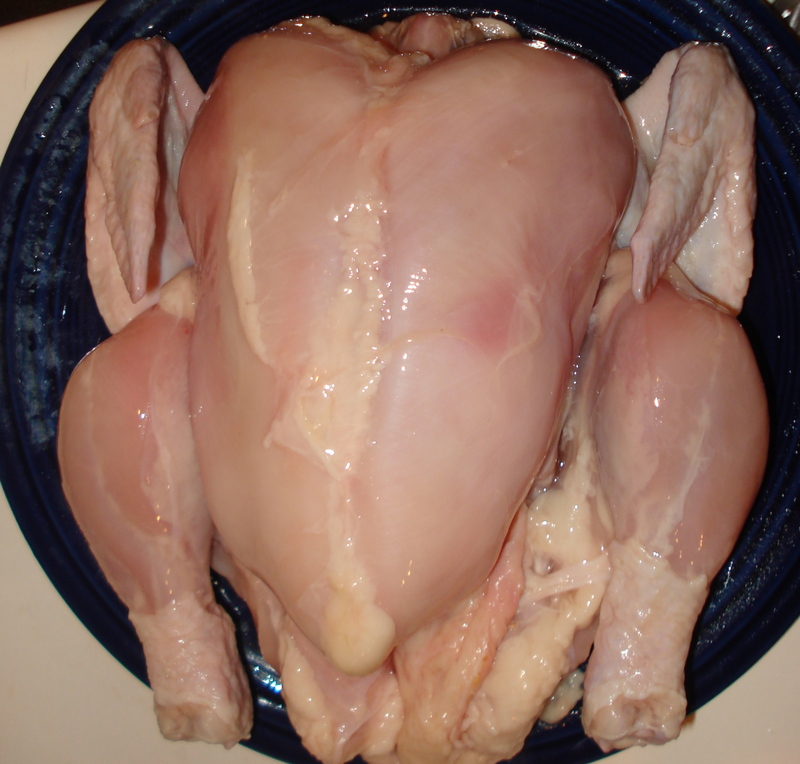 Some chickens come still stuffed with their “insides,” and others come already cleaned. Once skinned and cleaned out, rinse with water. I hate this part… Kind of grosses me out if I actually process what I’m doing. 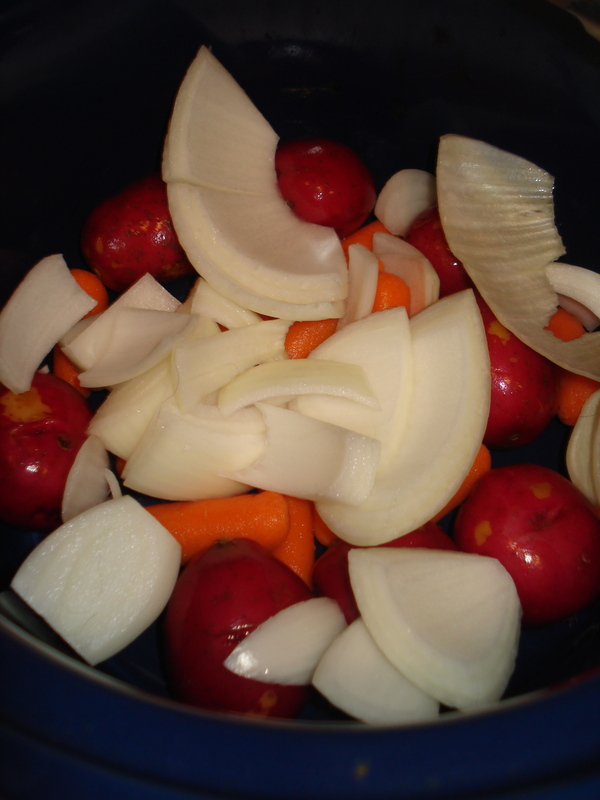 Next, place any vegetables you’d like in the bottom of the slow cooker (I used small red potatoes, carrots, and a large chopped onion). 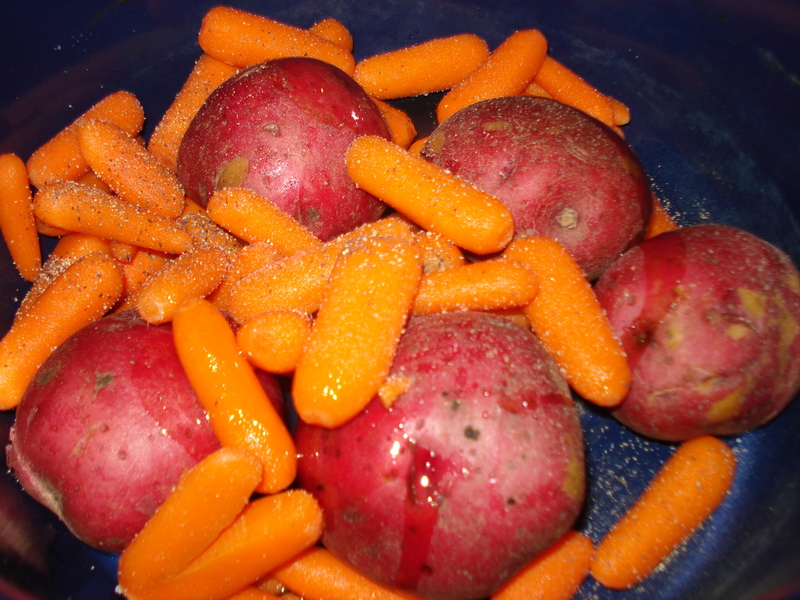 Sprinkle vegetables with salt and pepper. Now it’s time to season the chicken. I have to be honest and say that I took the lazy way out this time… I have a couple of different seasonings that I have used in the past. 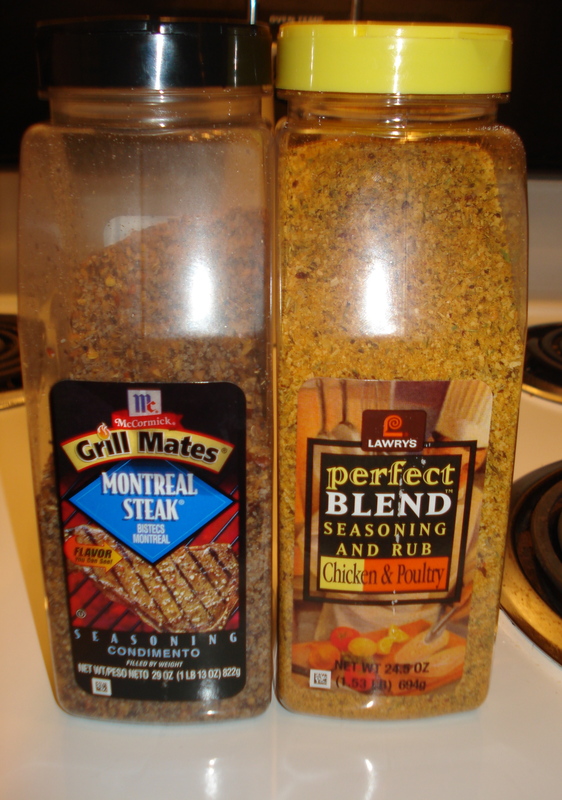 This time I used the montreal steak seasoning (it’s a nice blend of salt, pepper, garlic salt..etc), it has great flavor! 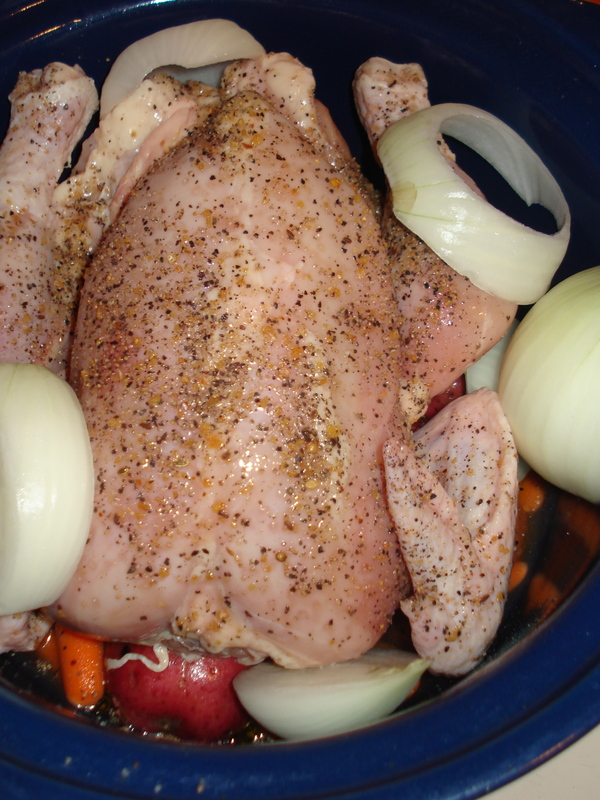 Once seasoned, place chicken over the vegetables at the bottom of the crockpot. Add two cups of chicken broth. Cook for a 8 hours on low…. 8 hours later you will have a delicious meal! Unfortunately, school is officially in full swing and my days are getting longer and busier! 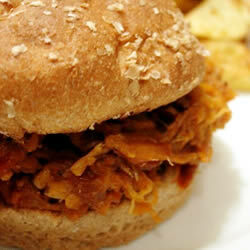 Once things get more hectic, I start making more and more meals in my crockpot. 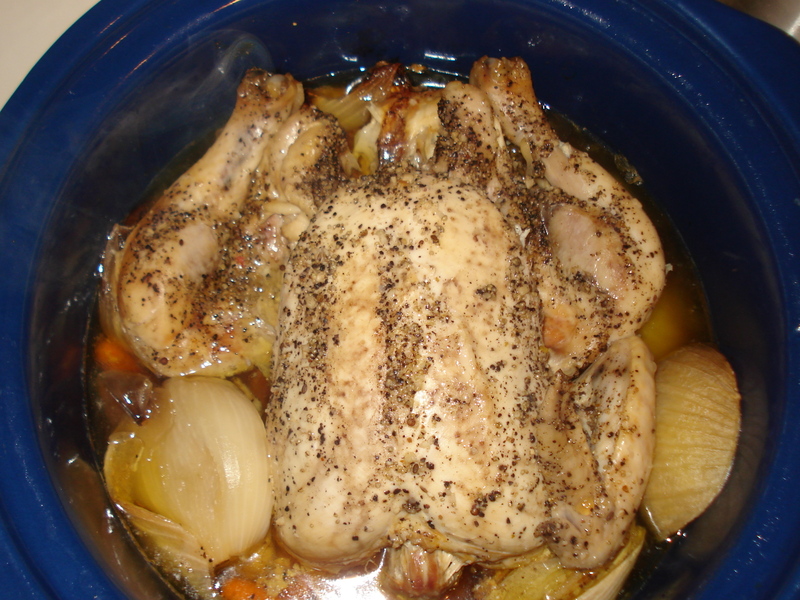 I love love love crockpot meals. I’s so nice to come home to warm cooked meal after a long day. One day this week I made a pot roast in the crockpot and it turned out perfect. It’s so quick and easy to put together and it’s a tasty meal – especially when it’s a little chilly outside. I’m not sure why I associate pot roast with cold weather, maybe because it reminds of of beef stew. Either way, this is a great meal to plan on making whenever you know you’re not going to have time to make a yummy dinner! 1. Place small potatoes, carrots, 1/2 large onion sliced in large chunks, 1 tsp of salt, 1 tsp of pepper, and 1 tbsp olive oil all in crackpot. 2. 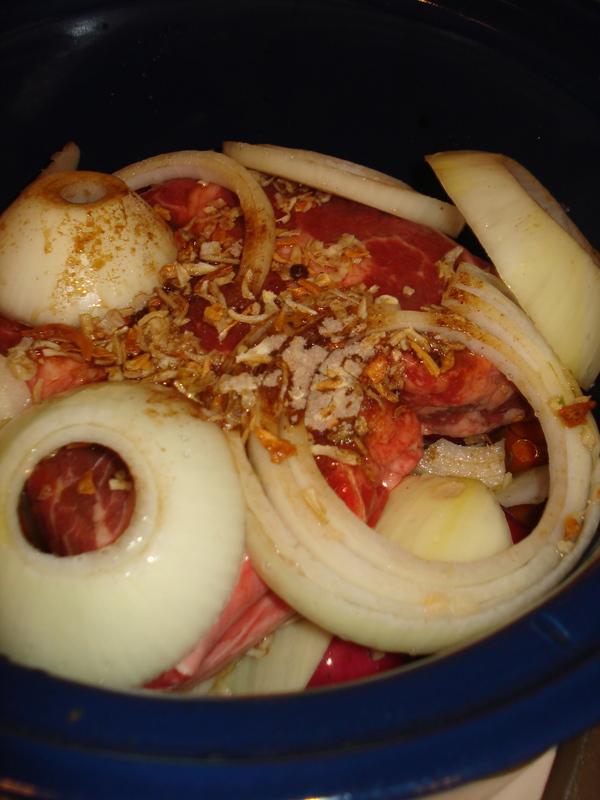 Trim excess fat of pot roast and place in crockpot on top of vegetables. 3. Slice other 1/2 of onion and place on top of pot roast. 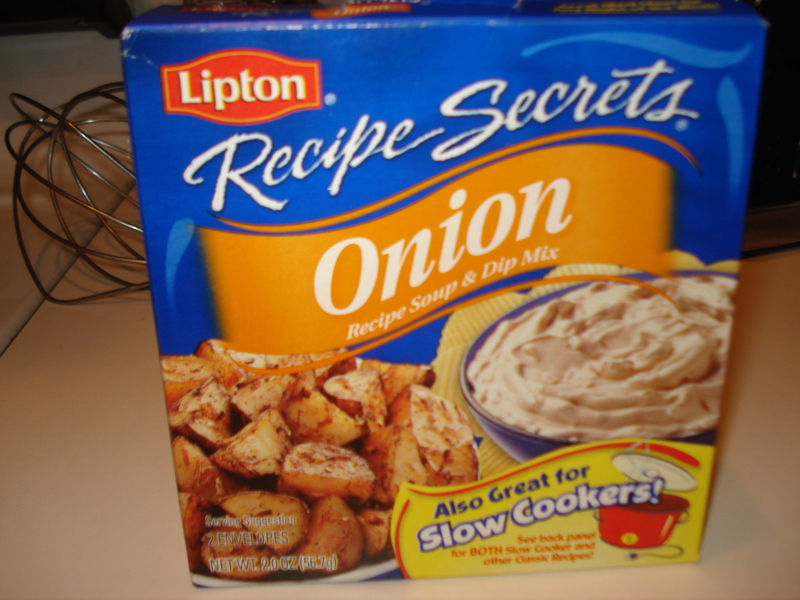 Add 1 packet of lipton onion soup mix and 2 cups of water. 4. Cook on low for 8 -9 hours or on high for 3-4 hours. My husband Mina is a huge meat and potatoes kind of guy . So I decided to try to impress him with some juicy ribs! I got a two thumbs up on this recipe and he told me it was blog-worthy, so I thought I’d share! I love making meals in my crockpot. There’s just something so great and so simple about getting home and already having a meal prepared. 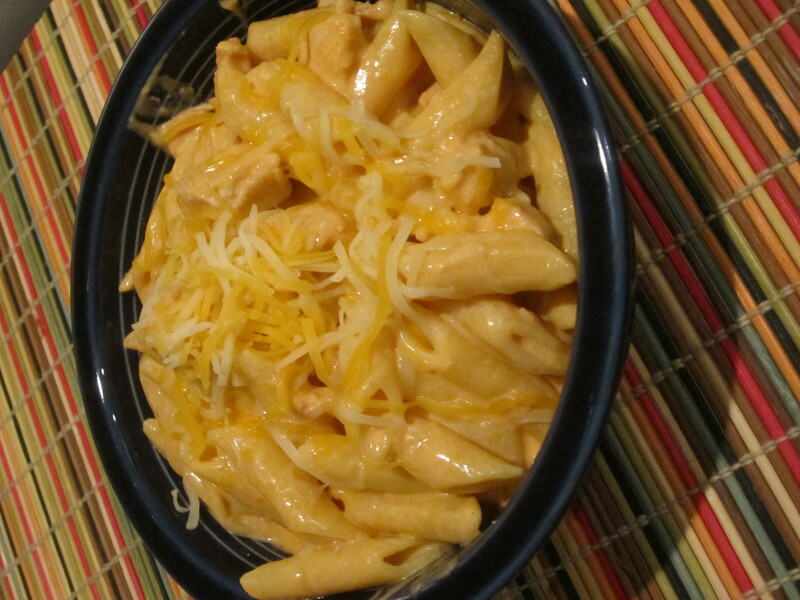 This recipe turned out so delicious, I hope it turns out as good for you as it did for me! Cut off excess fat from rack of ribs. Generously season both sides with salt, pepper, red pepper and garlic. 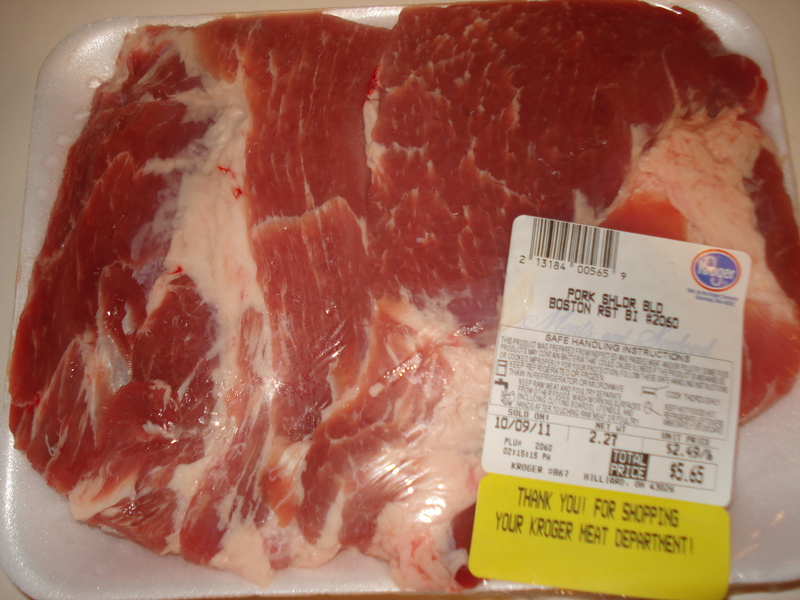 Cut rack of ribs in to slices that would fit in to your crockpot. Layer ribs with generous amounts of barbecue sauce in between, in to crockpot. Once all ribs are in, pour remaining barbecue sauce in to pot. Set oven to broil. 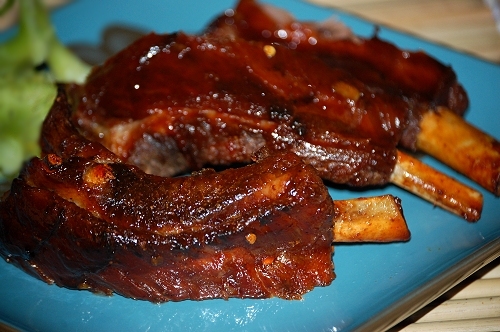 Take ribs out of crockpot and place on baking sheet. Broil for 5 minutes.